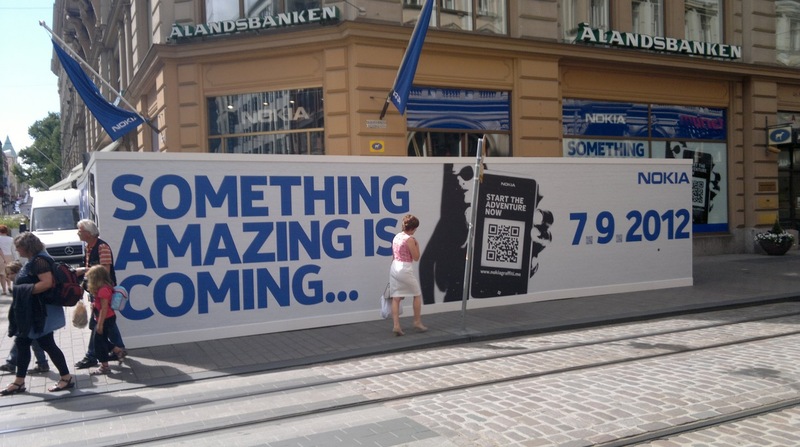 “Something Amazing is coming…7.9.2012” Nokia Flagship Store Helsinki getting ready for Nokia World goodies? 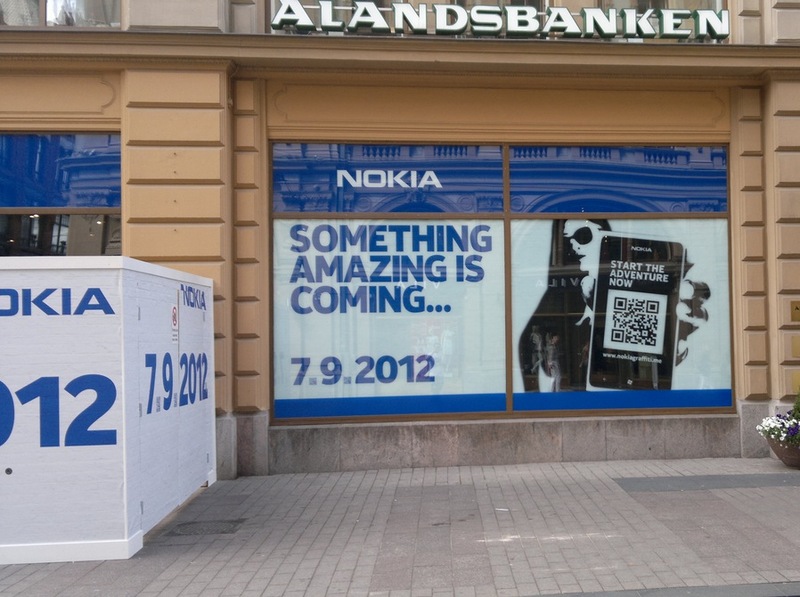 We got a couple of pictures, above and below from ‘Esbo’ who spotted that the Nokia flagship store in Helsinki was closed for renovation. 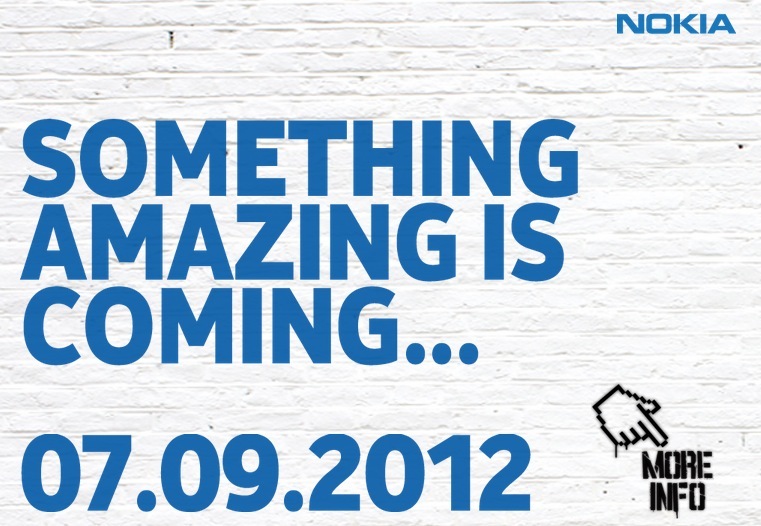 What do you reckon will be happening on 7.9.2012? 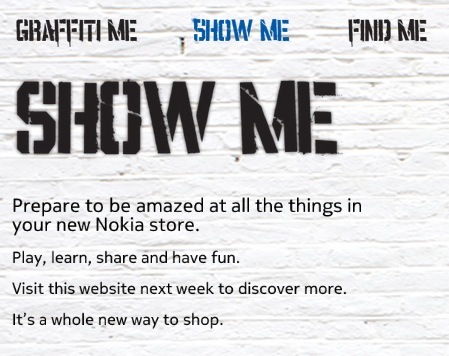 They’re going to do something different with the shop. 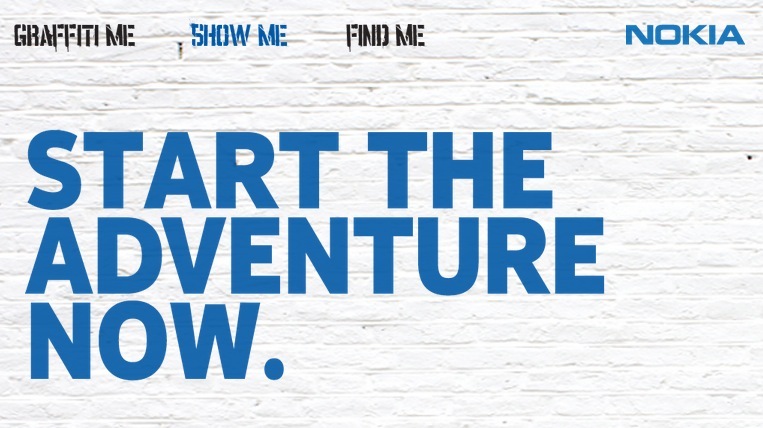 Thanks Esbo for the tip!